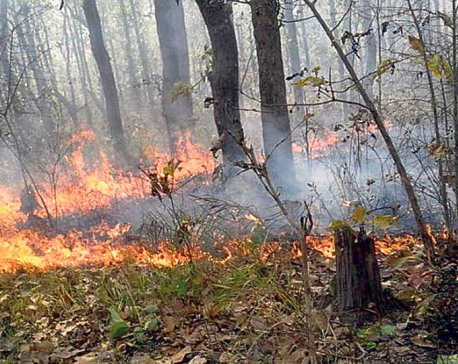 BHIMDUTTANAGAR, April 25: Wildfires in different community and national forests including Shuklaphant Wildlife Reserve Area have destroyed over 10,000 hectares of forests. The District Forest Office informed that the fires have destroyed over 50 community forests and national forests as well. 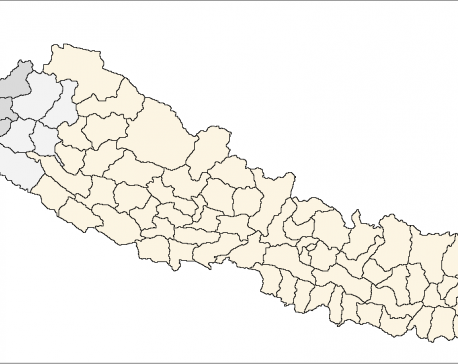 Assistant Forestry officer at the Office Bishweshwar Joshi stated that the wildfire has caused damage to the biodiversity including trees and wild animals as well.